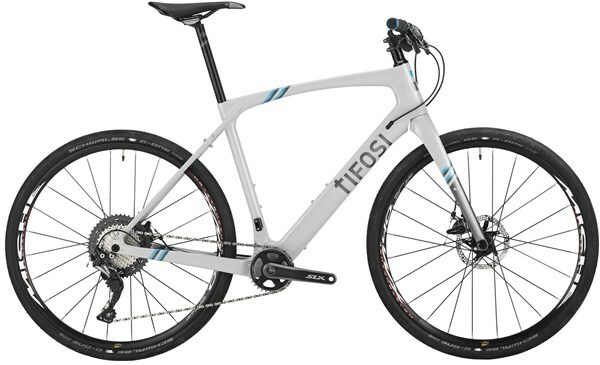 Tifosi bikes take cycling seriously. 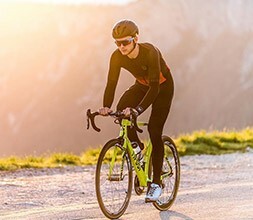 Their range of road bikes covers the full spectrum, from road race bikes for shoulder to shoulder racing, through to wind-cheating aero bikes, and sportives that make knocking out the miles a comfortable and easy affair. Made using lightweight alloy for their entry level bikes, Tifosi make sure their road bikes are accessible for every budget, such as the CK3 Giro. Each and every bike is made using the same aim for top quality manufacturing. Their top racing bikes use carbon for their frames, making them super lightweight speed machines that will get you riding at the front of the pack.